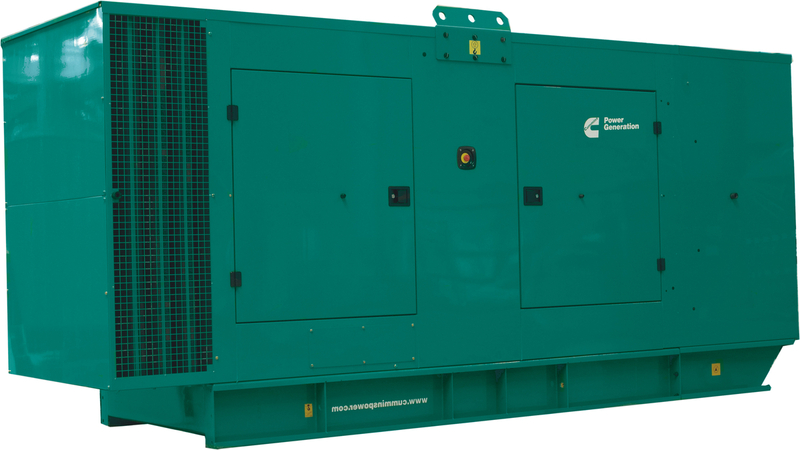 Cummins Power Generation - the acknowledged world leader in development and manufacturing of diesel and gas generators. 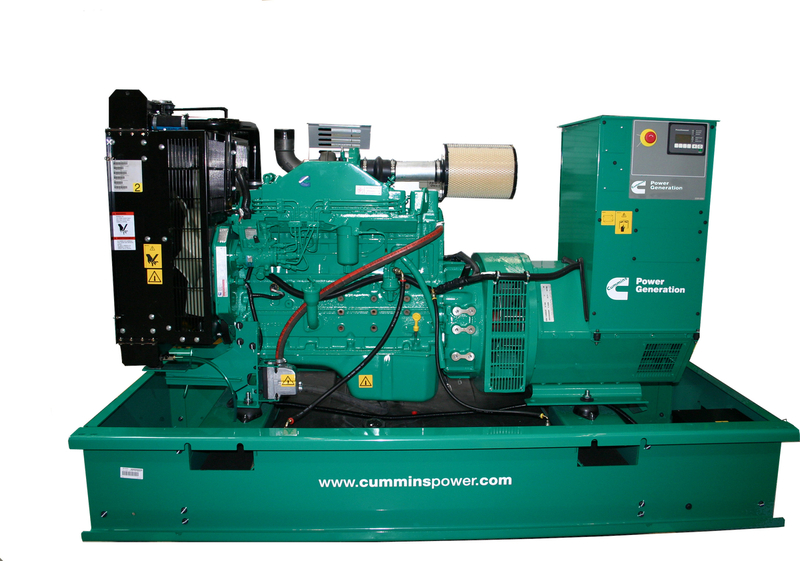 Cummins Power Generation is the leader in the design, manufacture and supply of integrated generator kits. The company is performing on its own overall completeness of the generator systems, including the engine, the generator, the automation system and the final assembly. 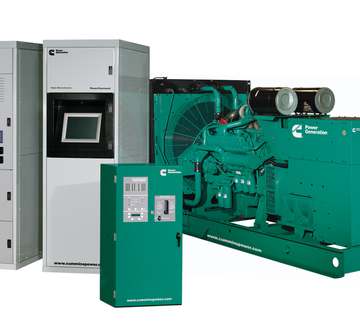 Cummins generator systems are based on diesel and gas engines, equipped with control systems ensuring the digital control of the main parameters of the system, the automatic parallel operation without additional system synchronizations and load distributions, as well as remote distant systems for monitoring and control of the generator systems by personal computer. Cummins products combine the correct generating of electric energy, its transfer, as well as the technologies for control of the electric power. 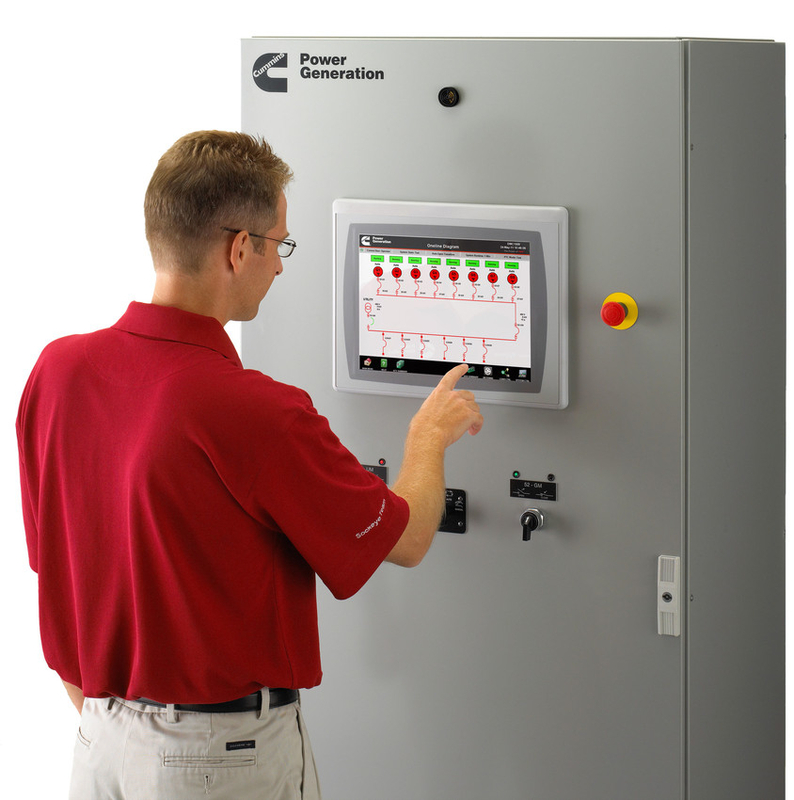 The commercial power supply systems under the name of "Cummins Power Generation" include generators within the range from 5 kW to 2500 kW, control devices, automatic transfer switches and equalizing commutation apparatuses. For those regions, where the basic power transfer network is unreliable or is missing, these systems are used as the main source of electricity. 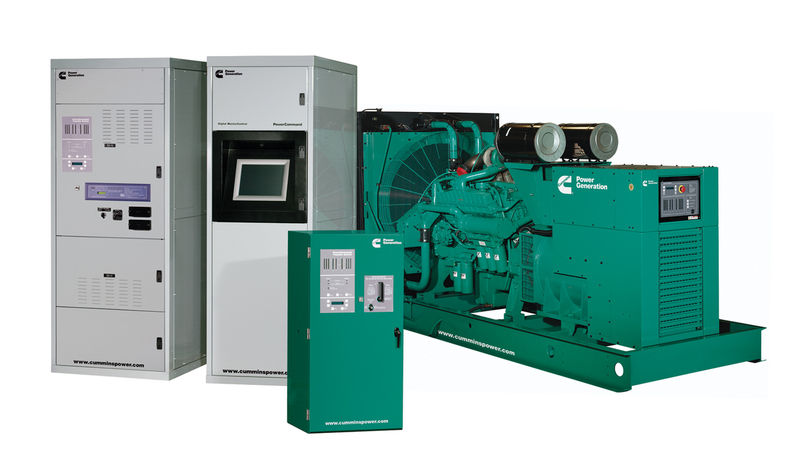 The new OpenSet concept for Cummins diesel generators includes in itself all possible characteristics, allowing decreasing of installation work. The OpenSet generator systems series is equipped with fuel tanks with large volume, starting batteries, control block with possibility for automatic and manual starting, 4-pole breakers and industrial noise-killing output systems for the output gases. IPO Ltd. supplies the full range of Cummins Power Generation products. IPO Ltd. offers post-warranty and service maintenance (twice per year). The company has at its disposal mobile workshops, stock with available spare parts and consumables, completely equipped service center with qualified technicians.